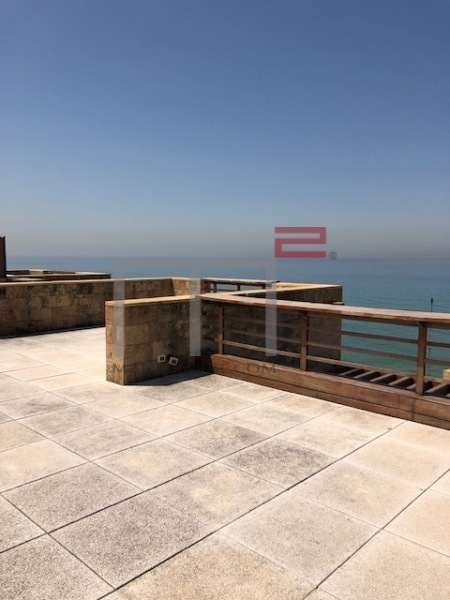 LIVE BY THE SEA: This stunning 250 m2 apartment is located in a gorgeous project in the Jbeil area and is available for sale fully furnished. It boasts a triple reception area and has three lovely master bedrooms. 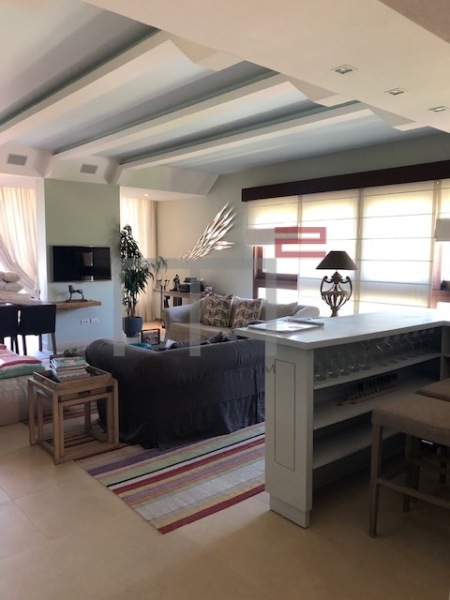 This particular unit has also an additional 150 m2 private terrace overlooking our beautiful sea. Highly recommended by MetreKarre. Other: Parking (Qty 2), cave, maid's quarters and secured residence.